Joesph Jackson suffers from severe PTSD as a result of a car accident. For the last few years he has tried his best to make his way ahead. 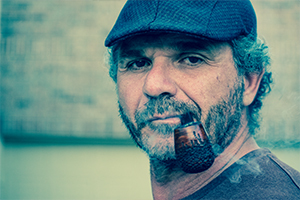 Severe personality changes and other issues have threatened his marriage. 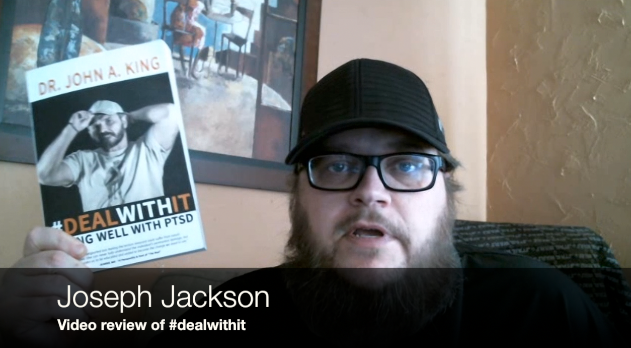 He recently read #dealwithit and in private messages to him has shared how profoundly it has helped him.